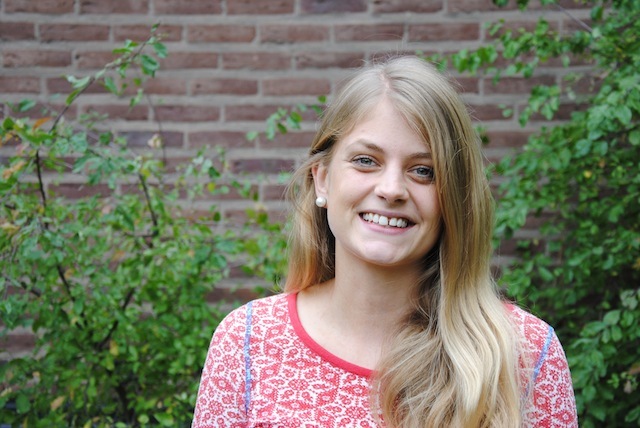 I am working for SEI in Stockholm since December 2015 as a joint communications assistant for SEI and the Sida funded SIANI programme (Swedish International Agriculture Network Initiative). Prior to joining SEI Stockholm, I was working at SEI in Oxford as a Knowledge Manager for weADAPT and Communications Node. I was in charge of maintaining and expanding high quality content for the platform and developing its network of users. I have a background in environmental science and sustainability, and a broad understanding of concepts linked to resilience. I recently graduated from Stockholm University where I studied the M.Sc. programme Social-Ecological Resilience for Sustainable Development at the Stockholm Resilience Centre. In my under- and postgraduate dissertations I have been studying climate impacts on vulnerable smallholder farmers in Eastern and Western parts of Africa. Not only do I have a passion for sustainable development and agro-ecology, but also in how to effectively communicate research in fun, creative ways that results in long-lasting impacts. Check out this Google Earth Flyover video for the emBRACE case study South Tyrol, Italy.